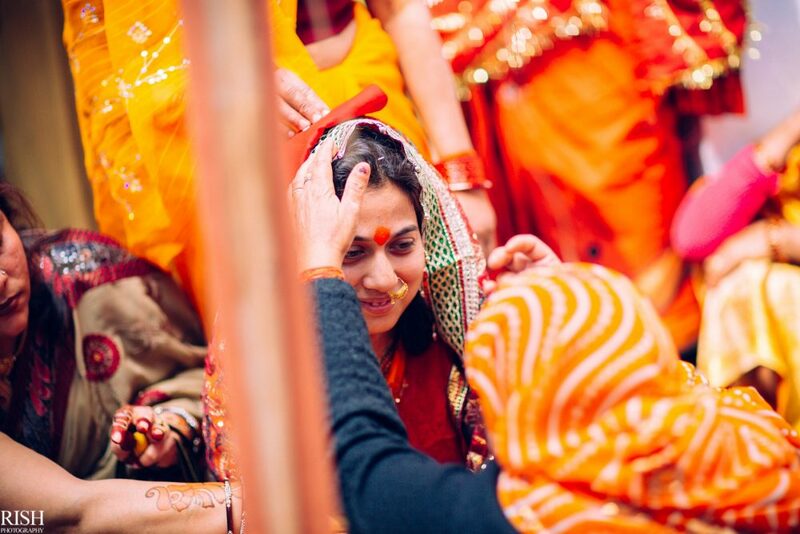 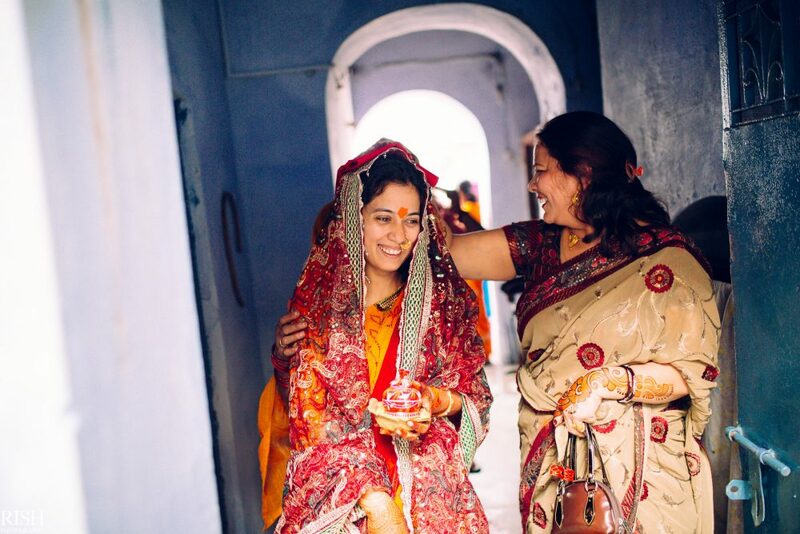 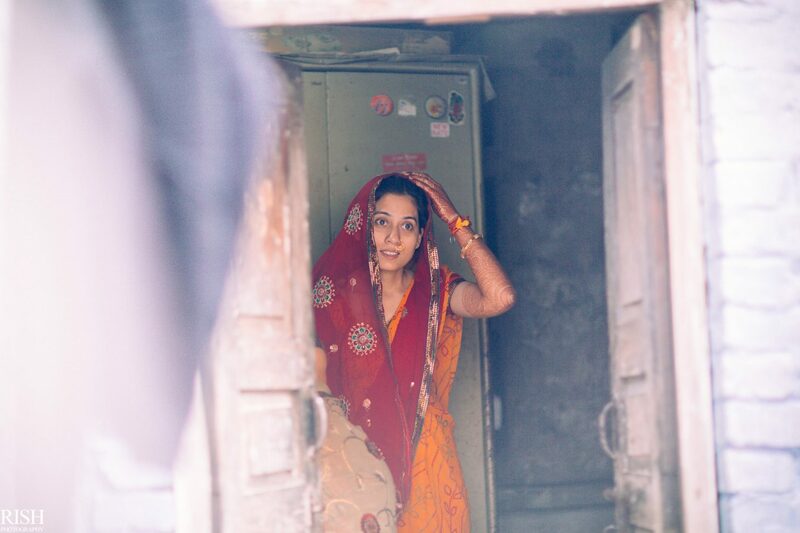 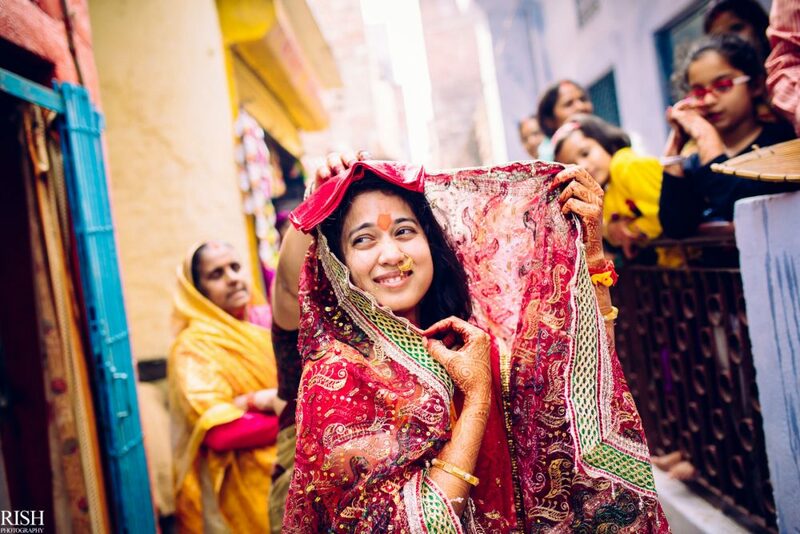 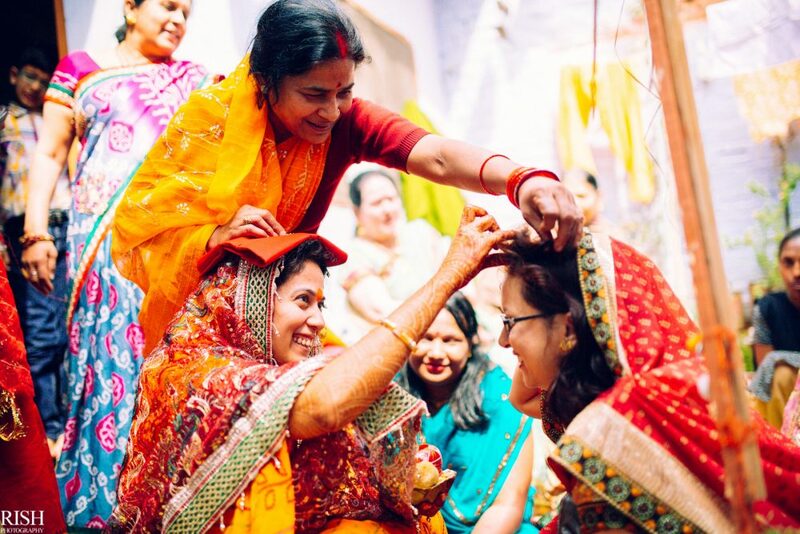 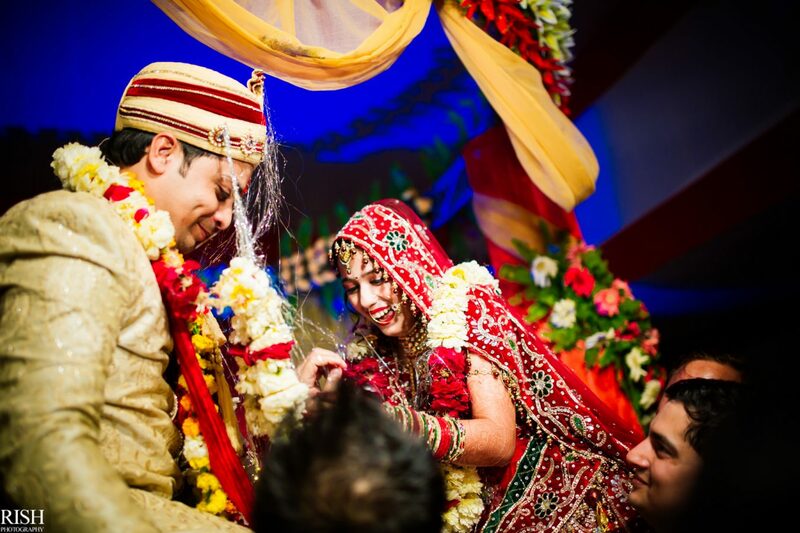 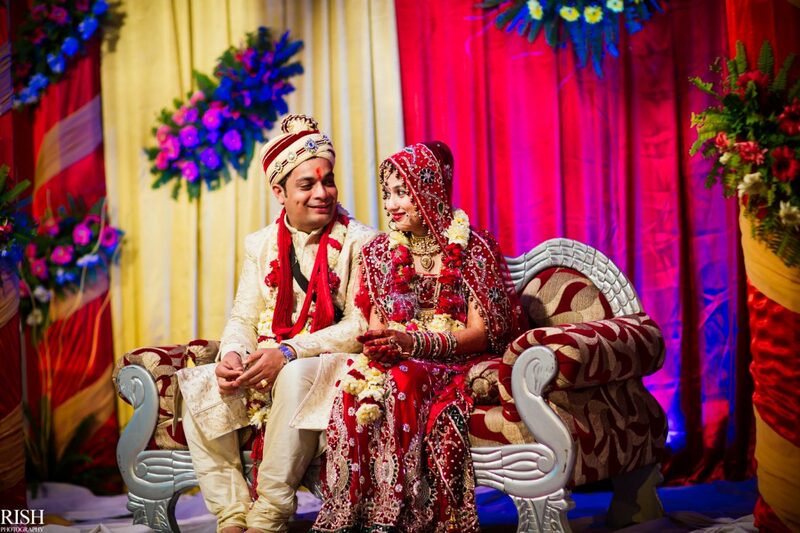 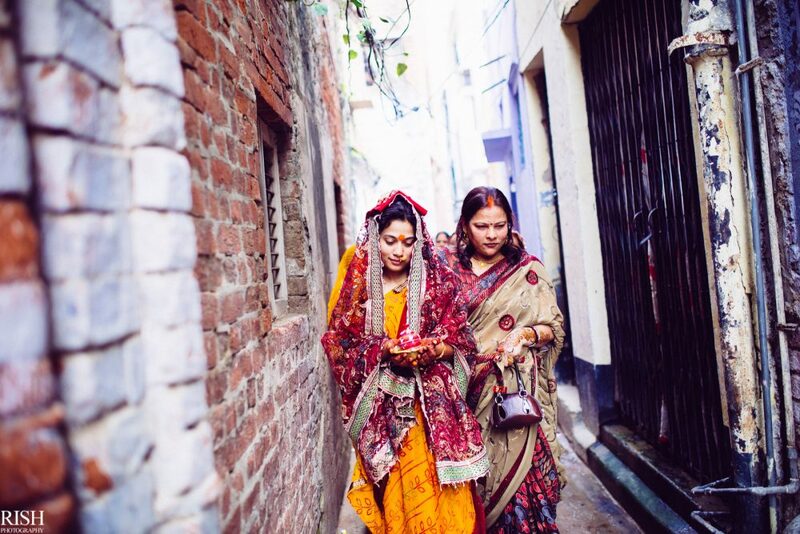 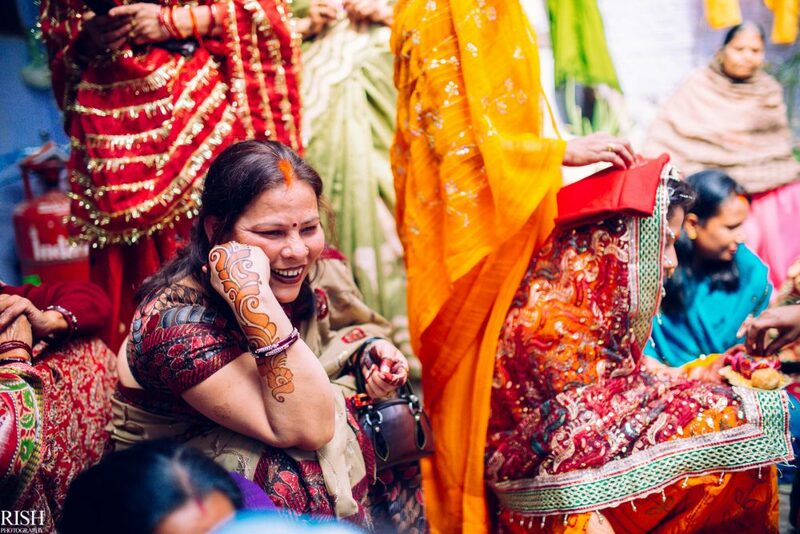 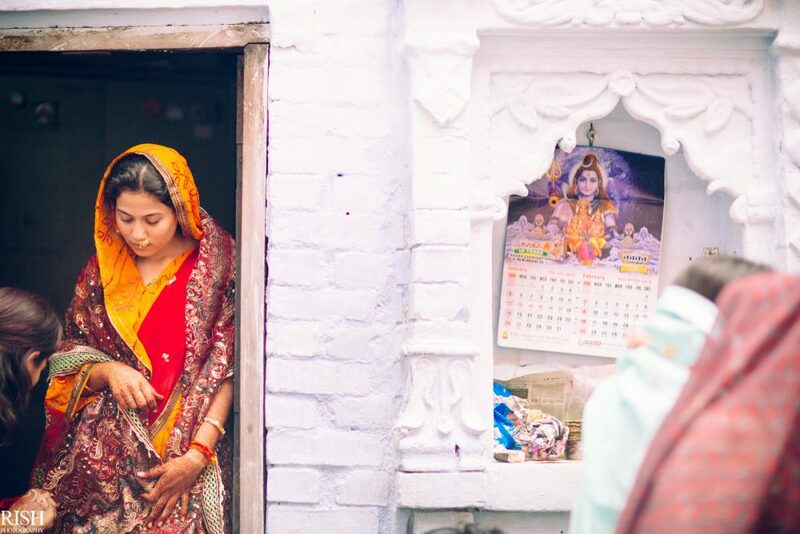 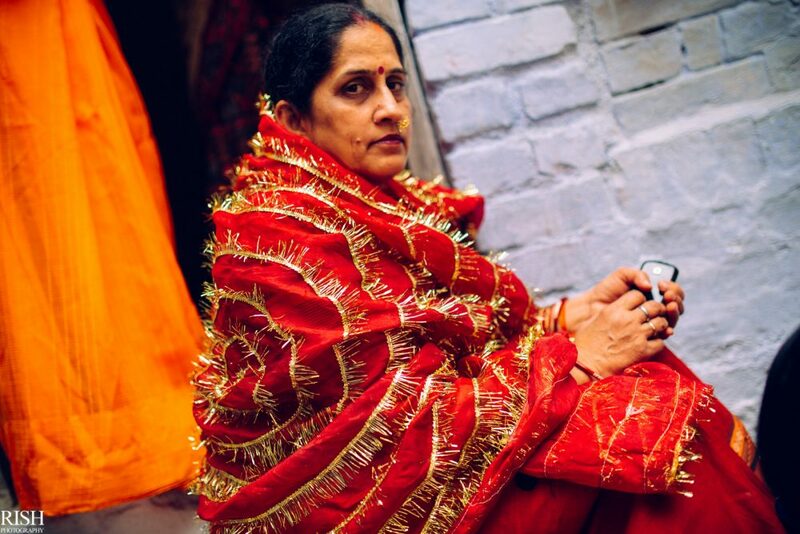 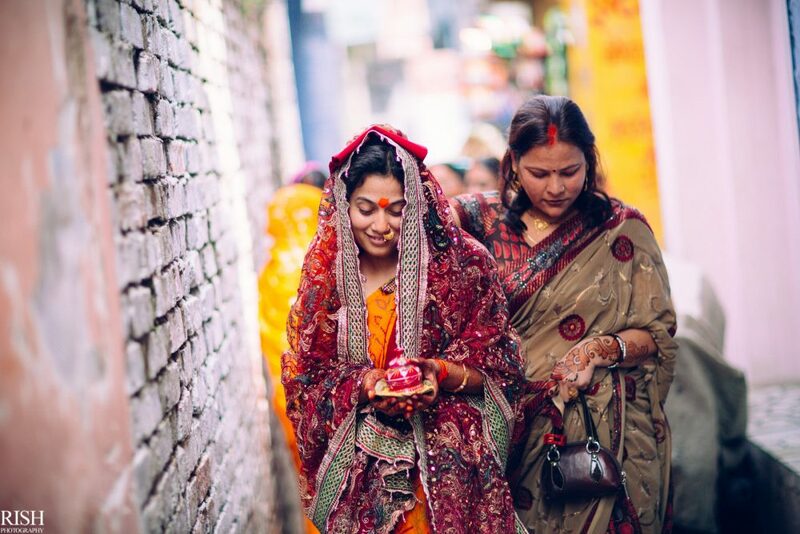 Sneha & Dhruva’s Kanpur wedding will always be one of our favourites. 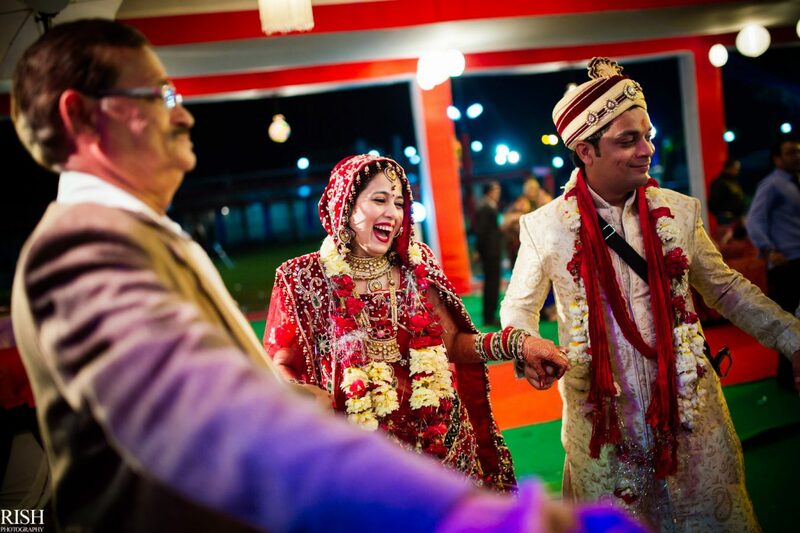 Their wedding had something which is hard to define in words. 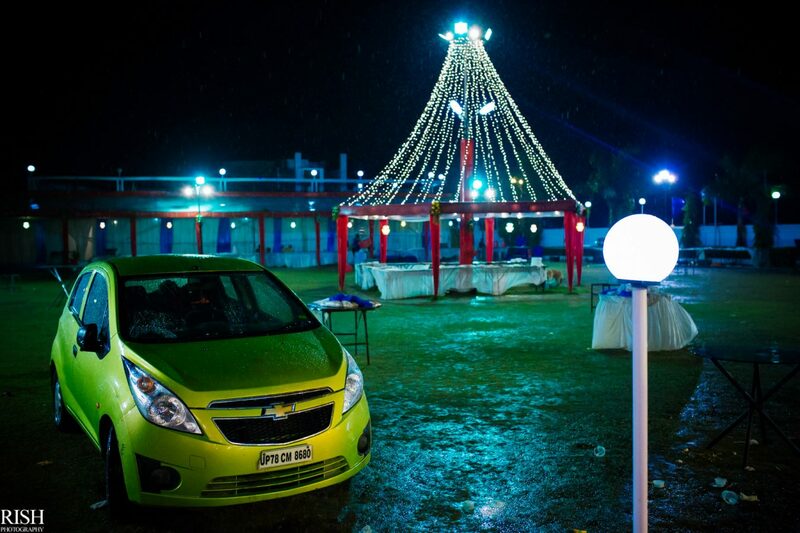 And that’s why we made all these pictures!